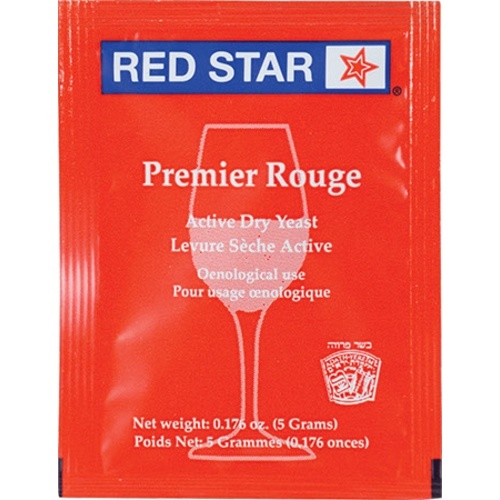 Red Star Pasteur Red has been rebranded as Premier Rouge but is the same exact yeast stratin. 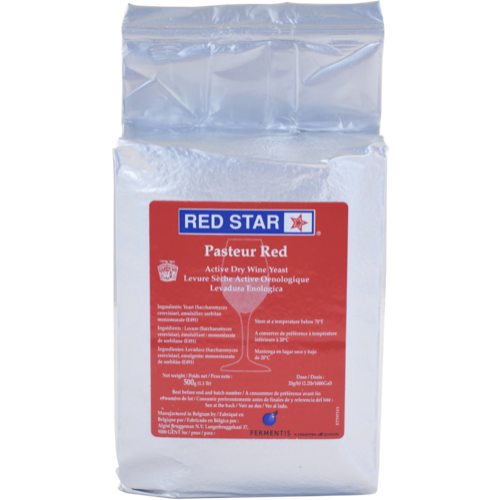 Known as a strong fermenter for producing full bodied reds, especially good with grapes from the Cabernet and Zinfandel families. Ferments from 60 to 80 degrees.